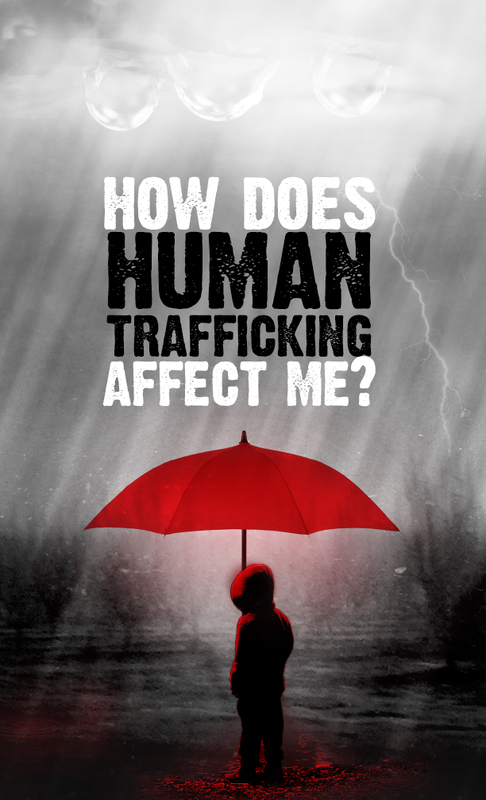 On this the 2018 World Day Against Trafficking in Humans, ACRATH (Australian Catholic Religious Against Trafficking in Humans) has launched a national fund-raising appeal after the announcement from the Australian Federal Government that it would not be funding ACRATH this year. ACRATH’s $125,000 one year grant from the Federal Government ran out at the end of June 2018. While ACRATH members are disappointed they remain hopeful that the community, particularly the Catholic community will continue to be generous in supporting the work to combat modern day slavery, forced labour and forced marriage.